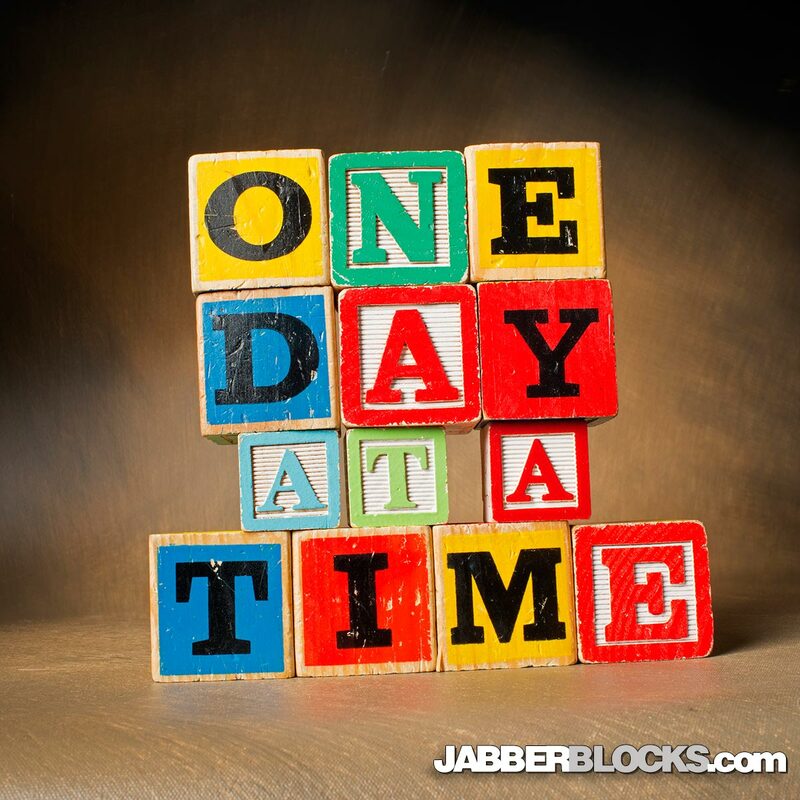 One Day at a Time – a familiar quote that was made famous by the Alcoholics Anonymous group that can be applied in many ways to many people. Some times when we struggle, it’s hard to focus on the future. Instead we can only look ahead to the next day and hope that it gets better. 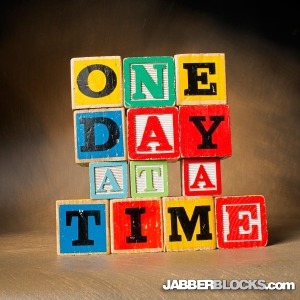 Long term goals, short term goals, we really can only take it “One Day at a Time”, can’t we?